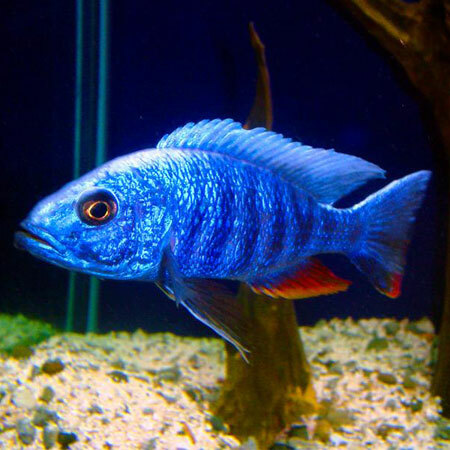 All Malawi Cichlids require similar water conditions in their natural environment. 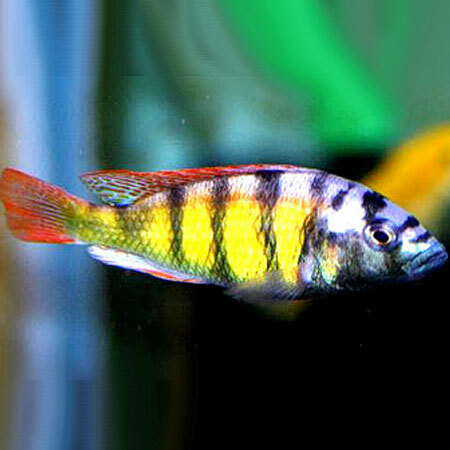 A water temperature of 25-26°C and PH 7.8-8.6 and moderately hard. 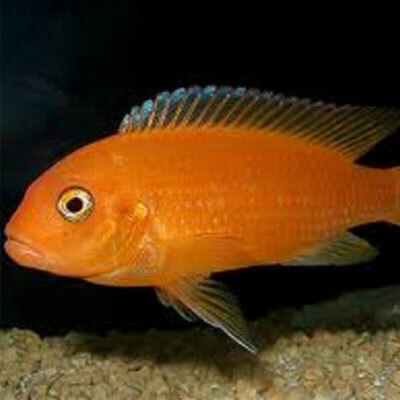 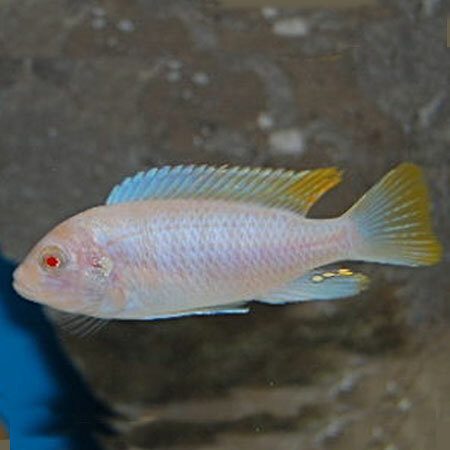 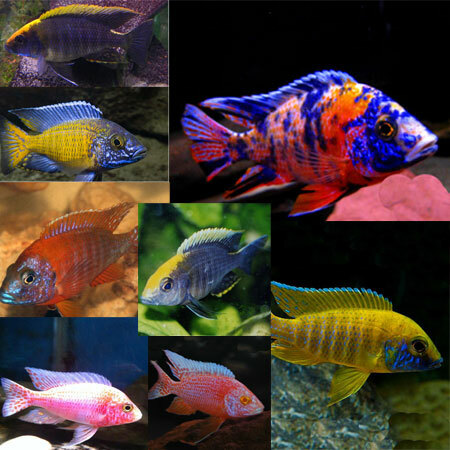 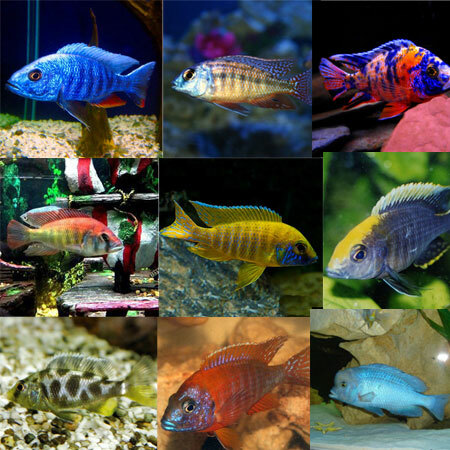 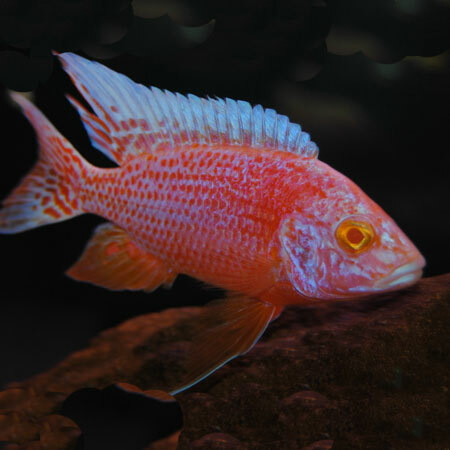 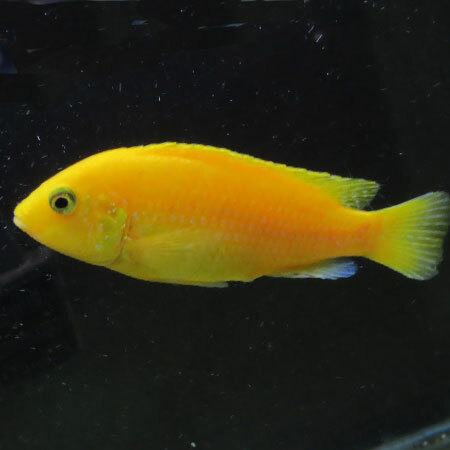 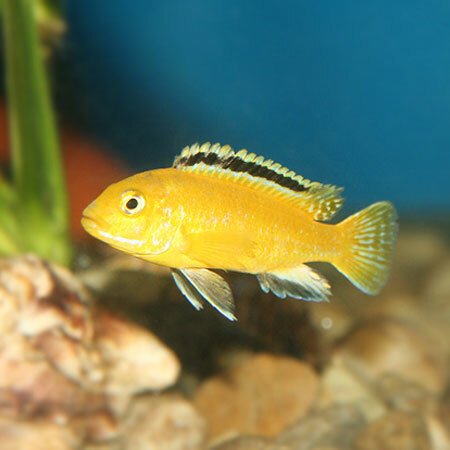 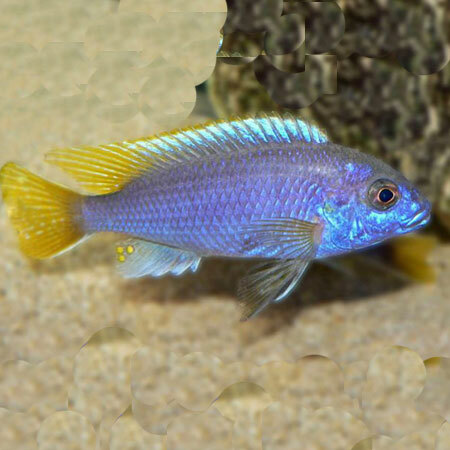 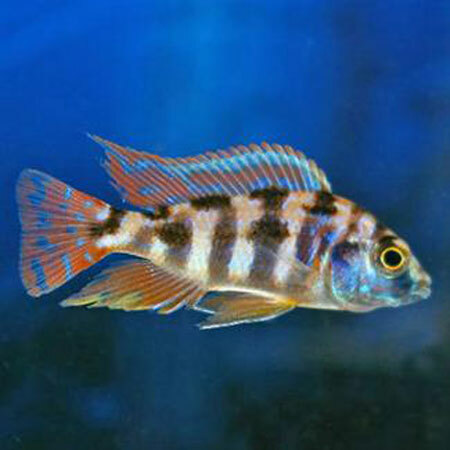 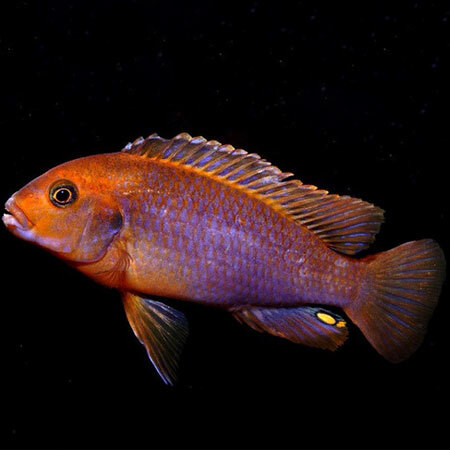 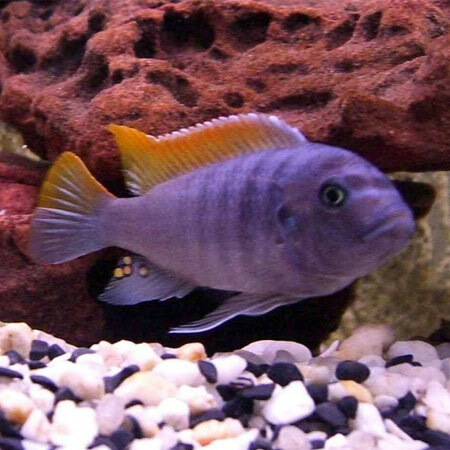 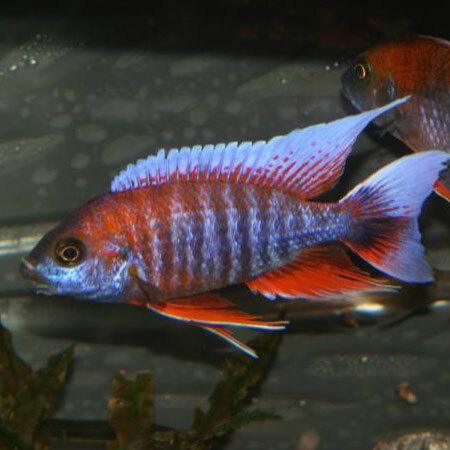 All the malawi cichlids available are farm bred and will adapt to a wide range of water parameters. 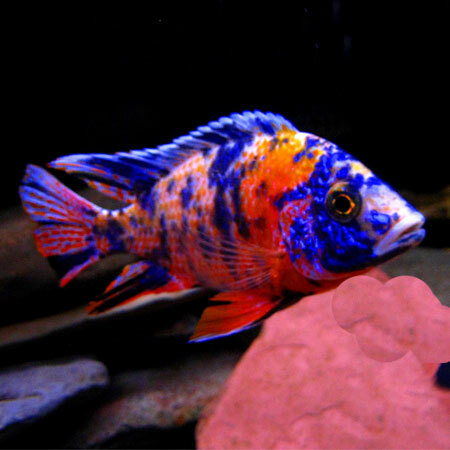 All rock-dwelling Cichlids are territorial. 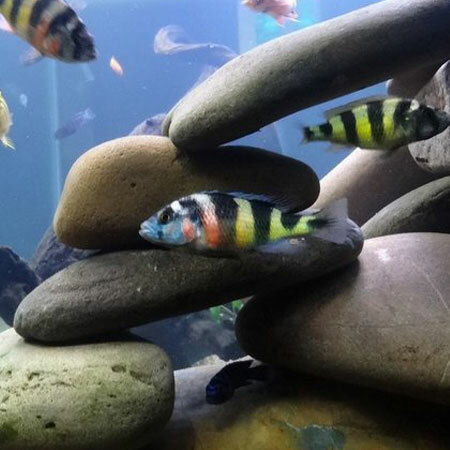 It is therefore important to provide plenty of rocks. 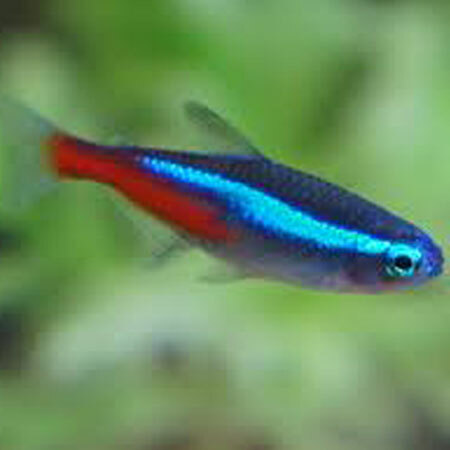 Ideally build up from the bottom of the tank to the top throughout most of the tank. 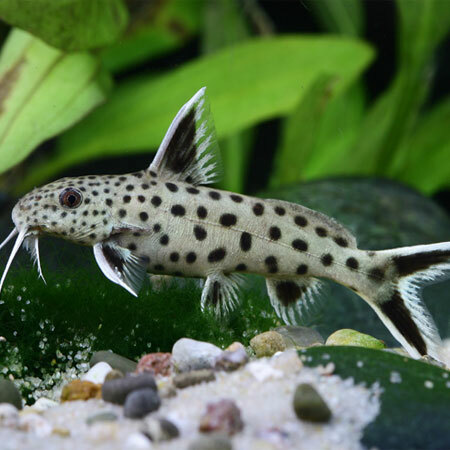 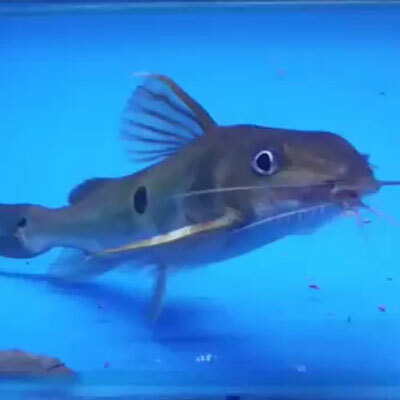 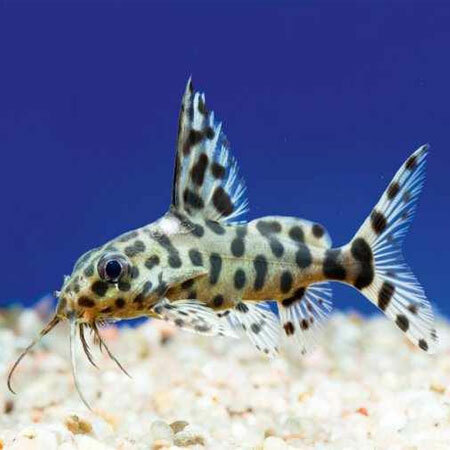 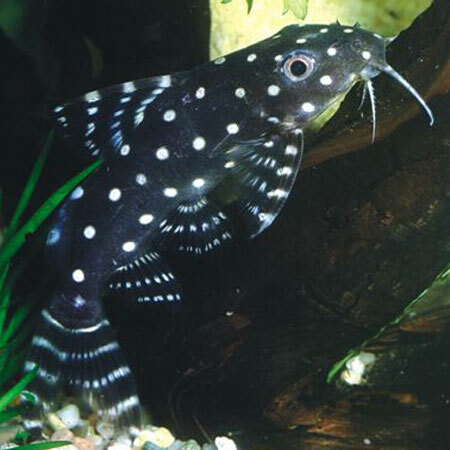 Keeping a well stocked tank is the best way to combat territorial aggression. 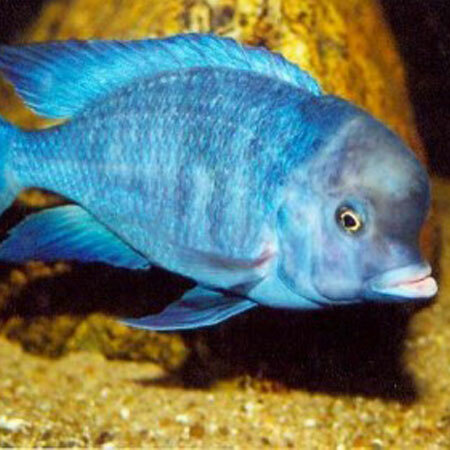 Extra filtration will be required due to the intentional overcrowding. 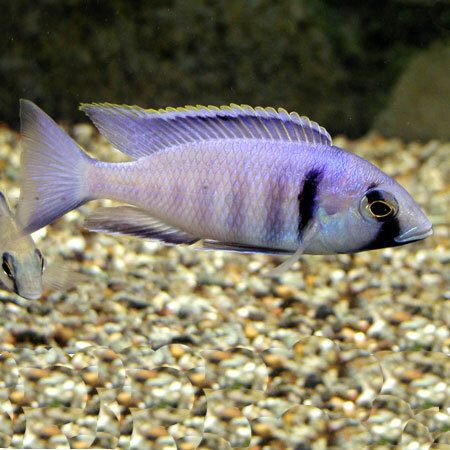 Rock dwelling cichlids are primarily vegetarian. 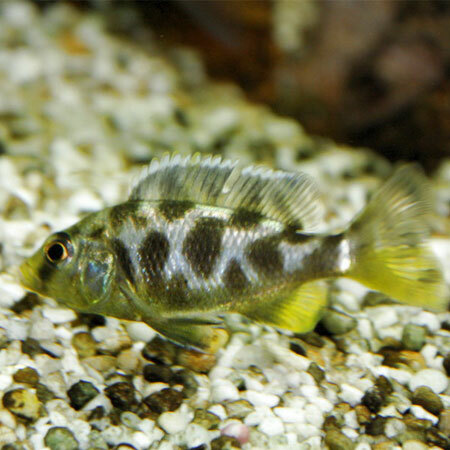 They therefore should be fed algae based food as well as frozen invertebrates. 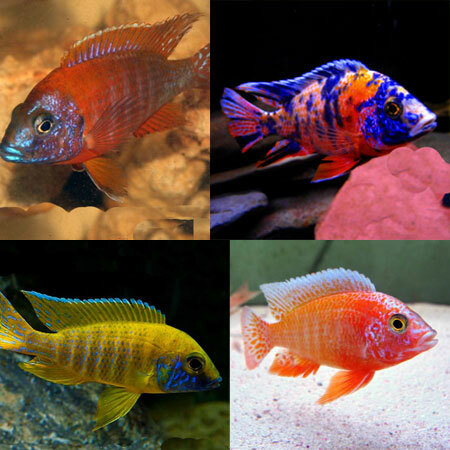 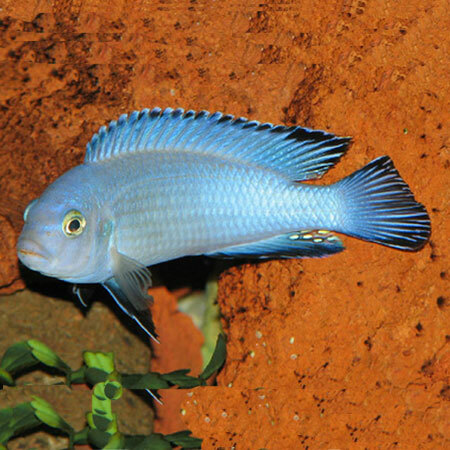 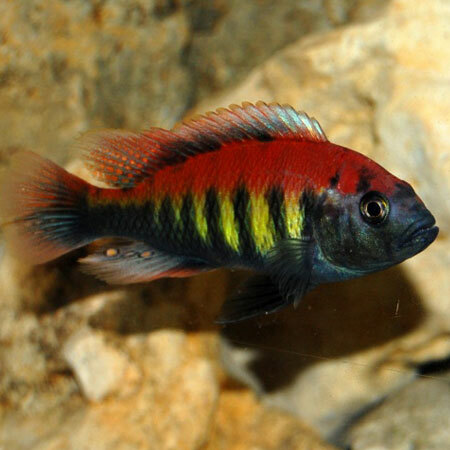 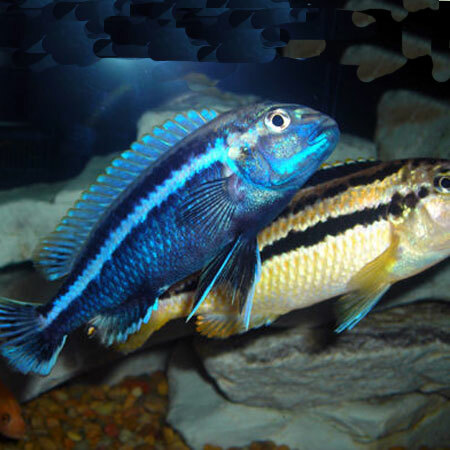 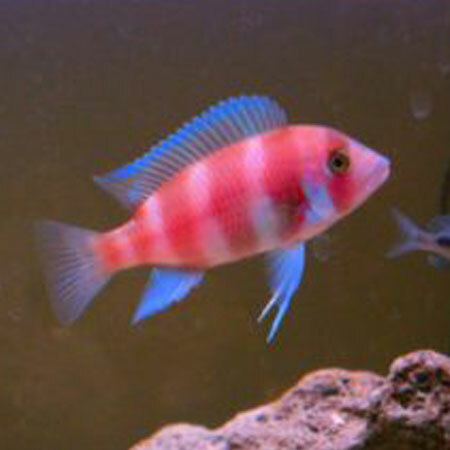 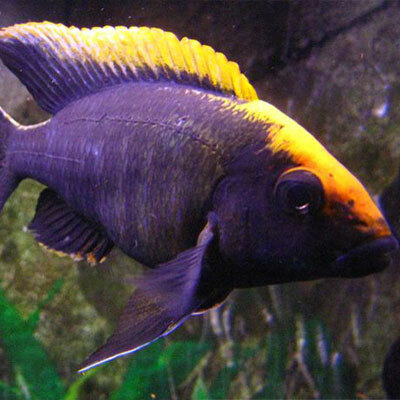 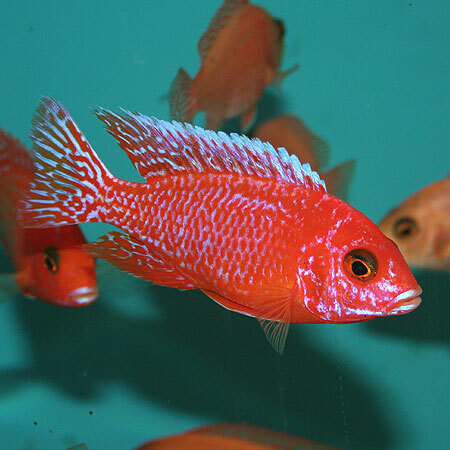 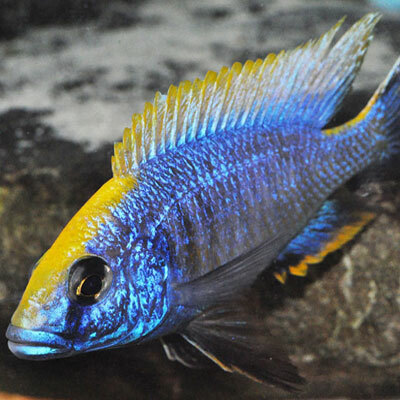 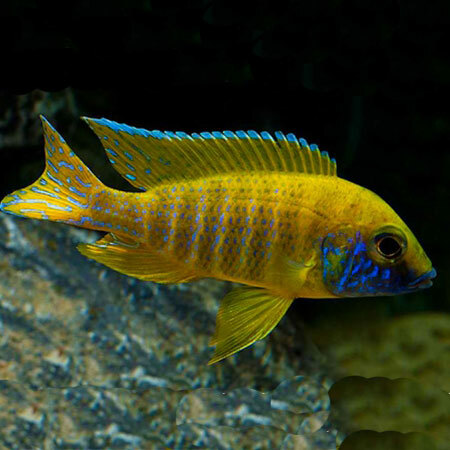 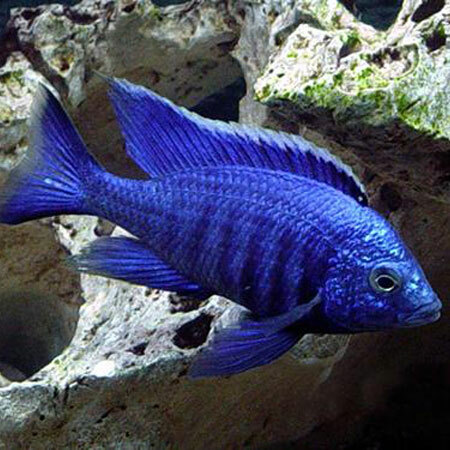 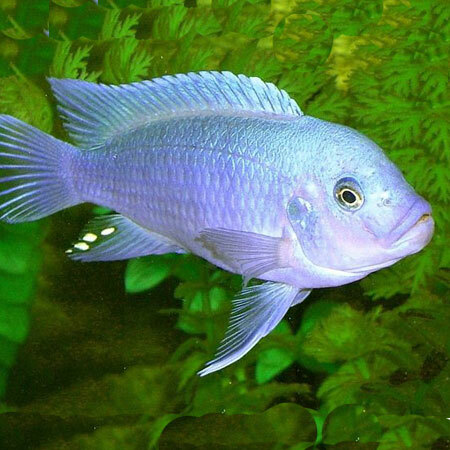 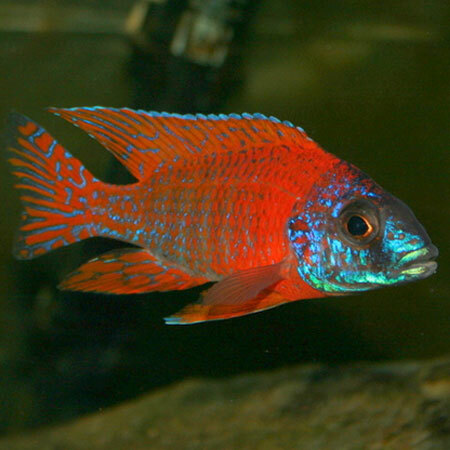 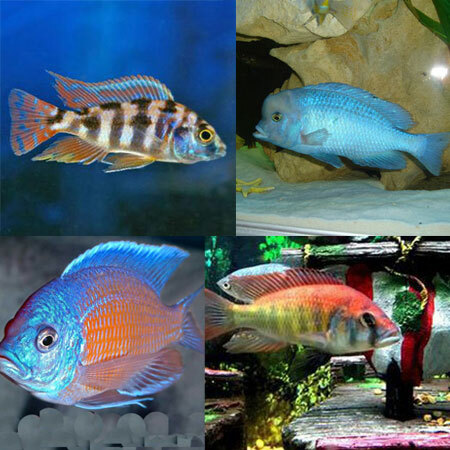 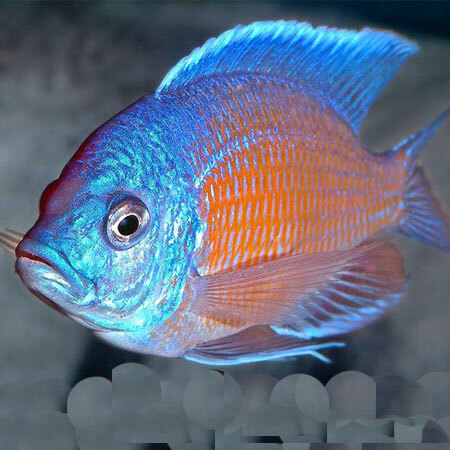 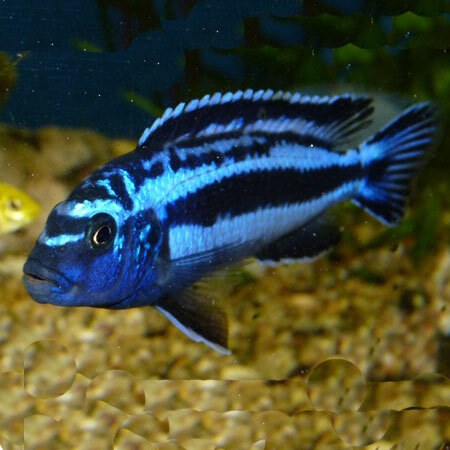 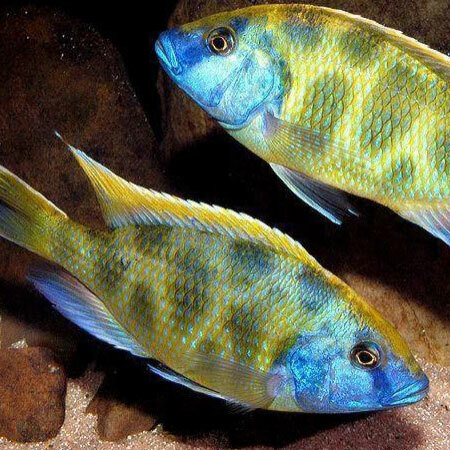 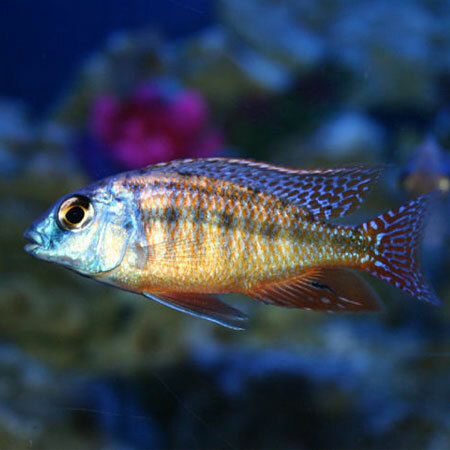 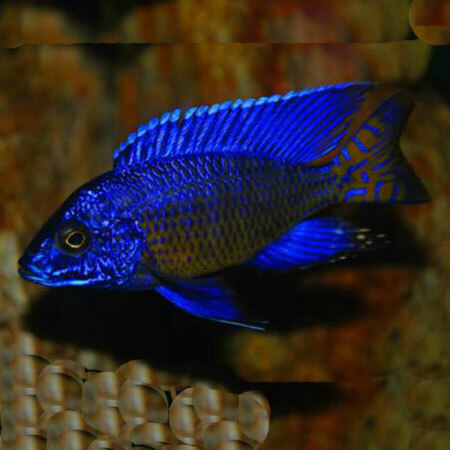 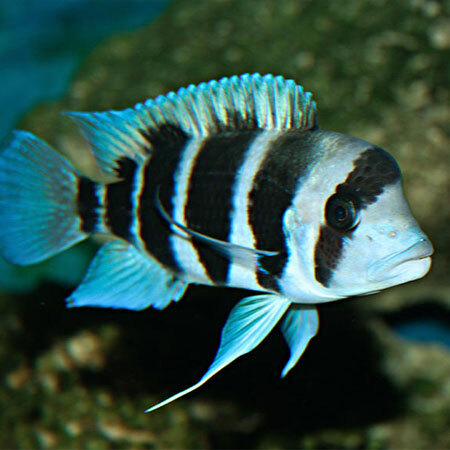 Malawi Cichlids are now one of the most popular tropical fish to keep due to their dazzling colours. 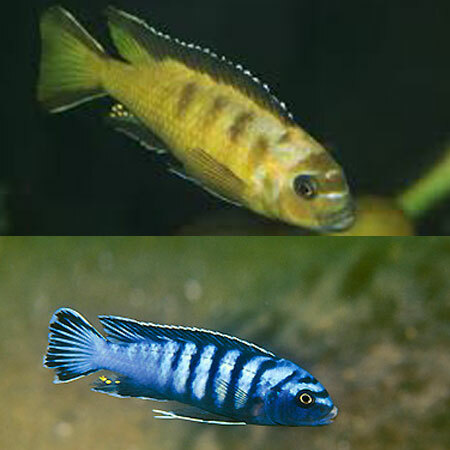 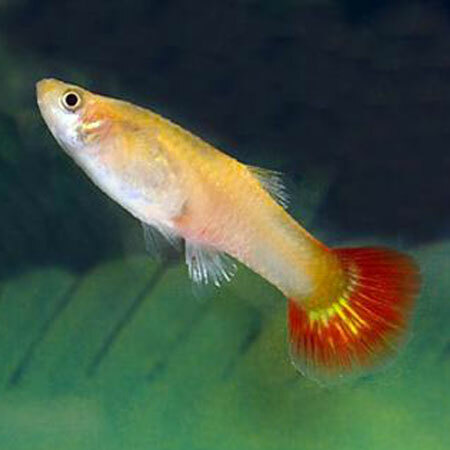 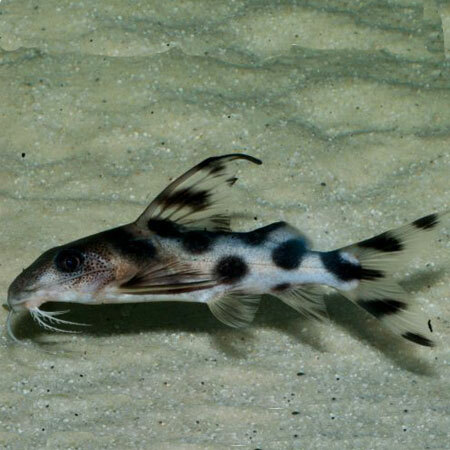 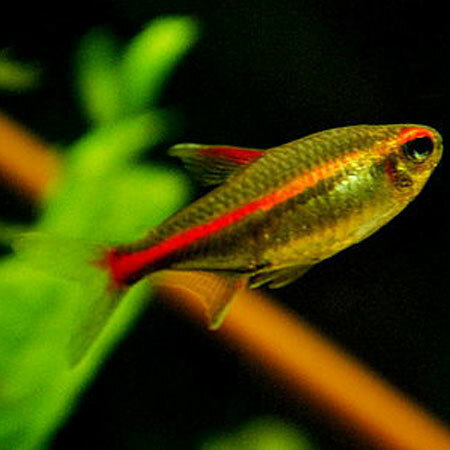 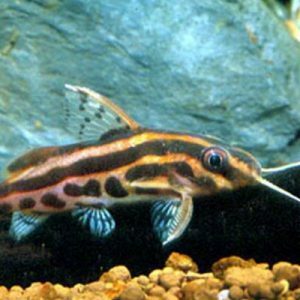 Please note- Juvenile fish can be less colourful compared to their adult colouring. 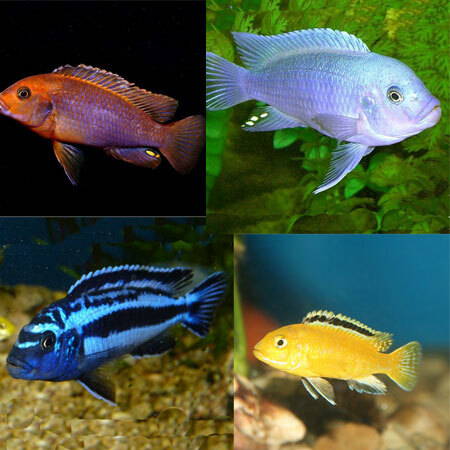 Do not mix these with other Tropical Fish from the other categories due to aggression. 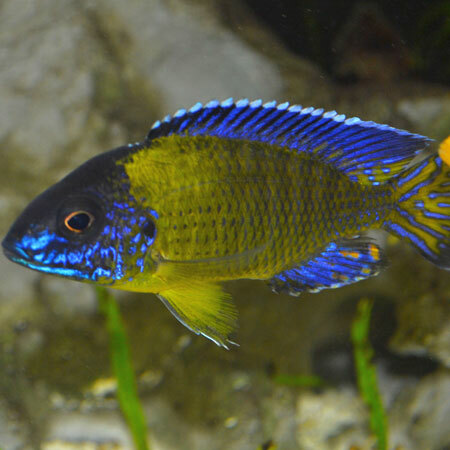 Marble Peacock 4/6cm GREAT DEEP COLOUR! 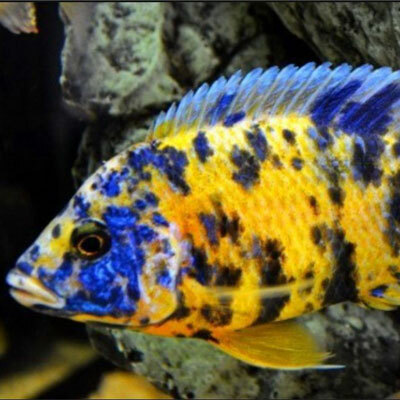 Yellow Marble Peacock 4-6cm DEEP YELLOW!